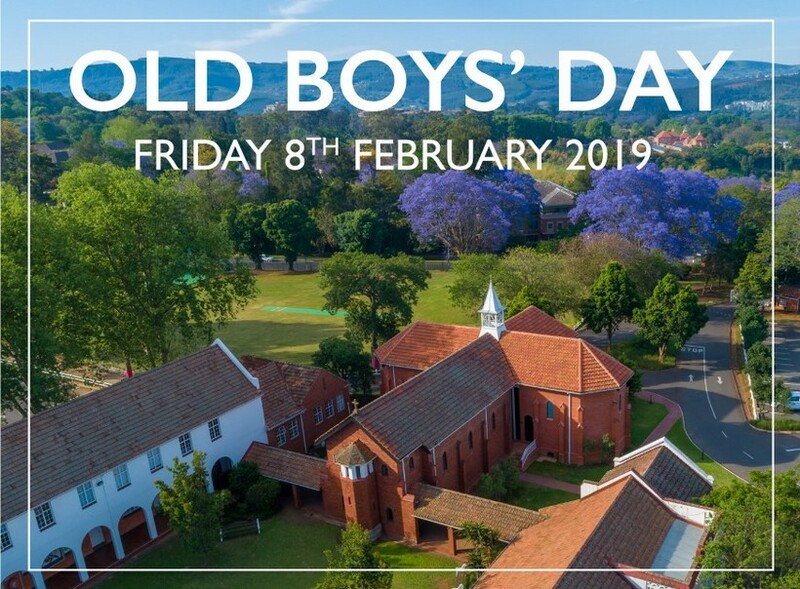 12h45: Meet the Headmaster, Lance Veenstra, at reception for a tour of the school campus viewing in particular the upgraded Boarding House and Chapel. 15h30: Tea served to the cricketers and their supporters in the Brick Quad. 17h00 – 18h00: Bar will open at the Pennington Pavilion. We cordially invite ALL Old Boys’ to join us for a wonderful evening, during which we will be highlighting those Old Boys celebrating their 15th, 20th, 30th, 40th, 50th, 60th & 70th Leavers. ***Showers available for cricketers in the BE – Please bring your own toiletries and towel!